Sign up here to stay informed about the latest campaigns, action alerts and events going on in our community. Want to make a direct impact in Fort Collins? FCCAN is currently seeking candidates for our spokes council that will maintain and promote a diverse board composition that reflects the entire Fort Collins community. Qualified candidates for the spokes council should represent community interests, progressive activism and residents. 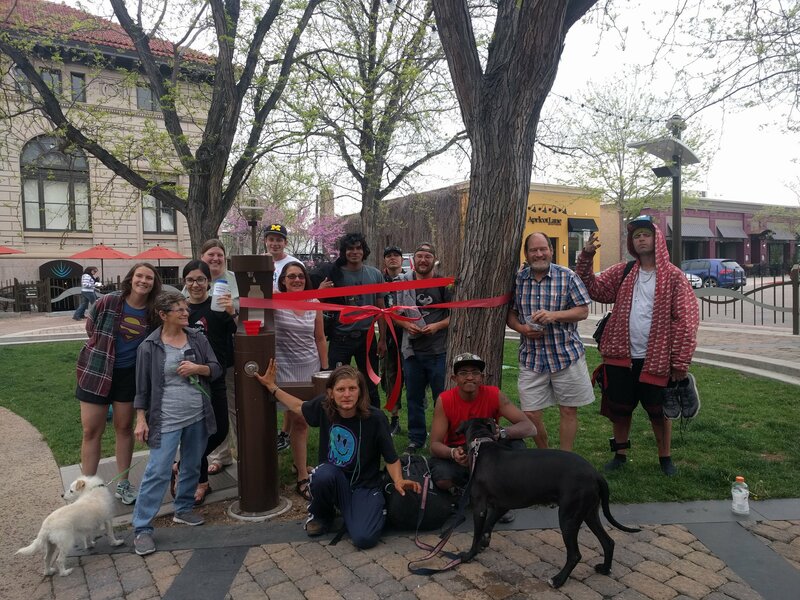 Civic engagement is a great way to build your professional network while helping to improve Fort Collins through community activism. Keep in mind that ours is a “working” board, we need nominees who can offer both their experience and their time. We are certain that you will find this a rewarding experience, one with direct impact in the community. Each semester, The Fort Collins Community Action Network Internship Program selects highly-qualified interns from backgrounds underrepresented in nonprofits (especially students of color, low-income students, immigrant students, and LGBTQIA+ students) for a semester to year-long mutual learning experience. Interns develop skills around leadership, management, professionalism, community engagement, and nonprofit work. Donate to the internship program here! FCCAN’s Internship Program was inspired by findings from the Inclusiveness Project , which found that internships help encourage individuals of color to pursue opportunities in the nonprofit sector after graduation. In May 2006, The Denver Foundation conducted a survey with college students and young nonprofit professionals about how nonprofits can better connect with people of color. Of the 112 respondents (all who identified as individuals of color), 95% thought it would be useful for nonprofits to do more outreach to people of color about opportunities for work or leadership in the nonprofit sector and 90% expressed interest in internship opportunities within the nonprofit sector. In response to these findings, FCCAN has created the Internship Program where we have worked with many students from Colorado State University and Front Range Community College over the years. Our past intern, Sarah King gained valuable experience with community organizing. She played a valuable and important role in getting a year-round hydration station open in Oak Street Plaza along in May 2018. Our interns rock! Do you want to meet new people? Develop your skills and be part of a growing team? FCCAN is looking for passionate volunteers who have experience with fundraising, event planning, marketing/communications, or community organizing. 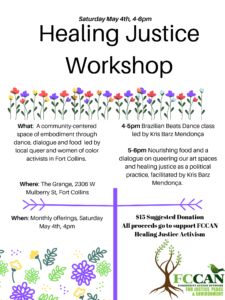 As a non-profit organization we work hard to support local activists and community organizing in Fort Collins. Expect your volunteer experience to be engaging with the local community members, small business owners, artists and residents and most importantly have fun! Fill out a volunteer application here.